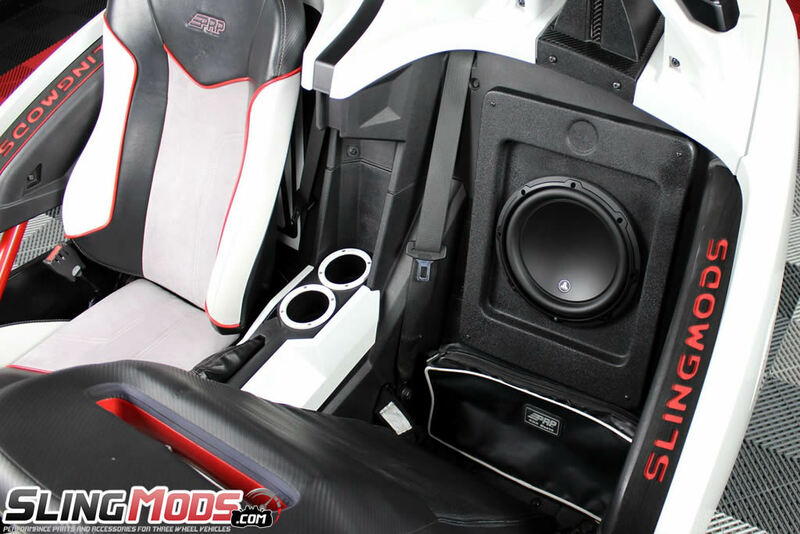 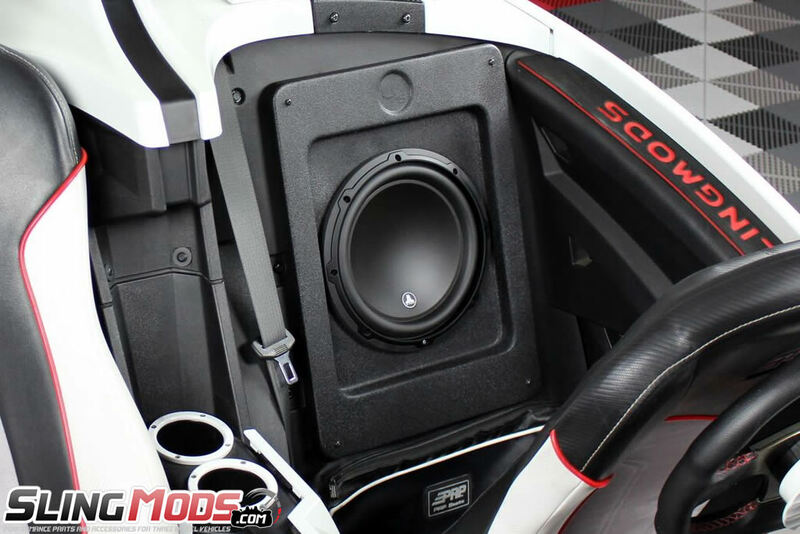 Adding a subwoofer enclosure to your Polaris Slingshot has never been so easy! 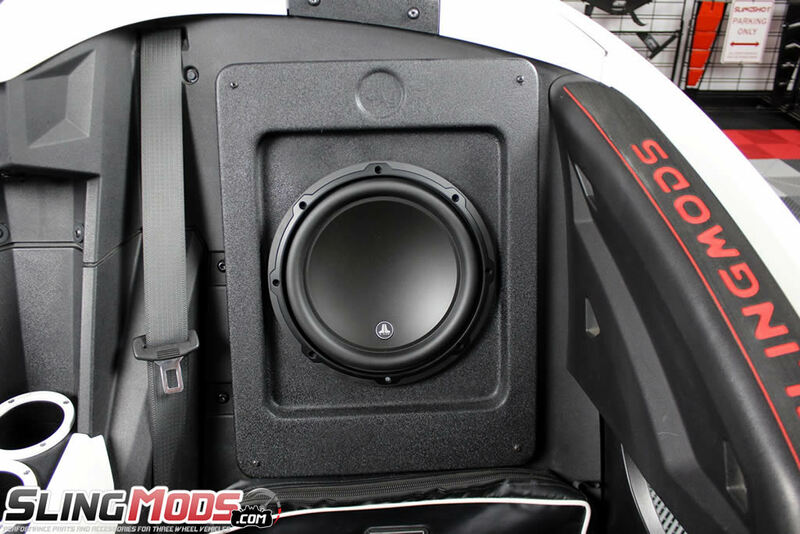 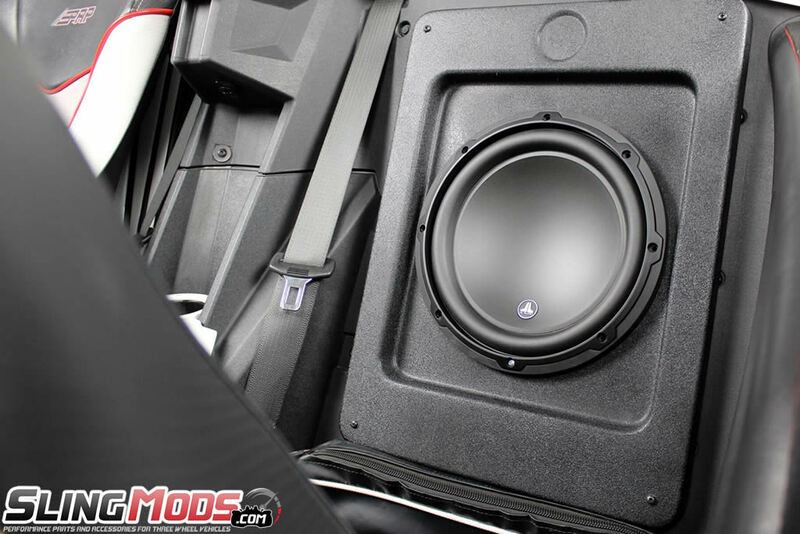 This sealed subwoofer enclosure is made of fiberglass in the good ole' US of A and is the simplest solution for adding bass to your Slingshot so far. 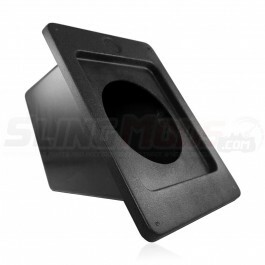 Unlike the other sub enclosures on the market, this enclosure "slides" in either of your Slingshot rear storage compartments by simply removing the storage door and screwing into place with the provided hardware. 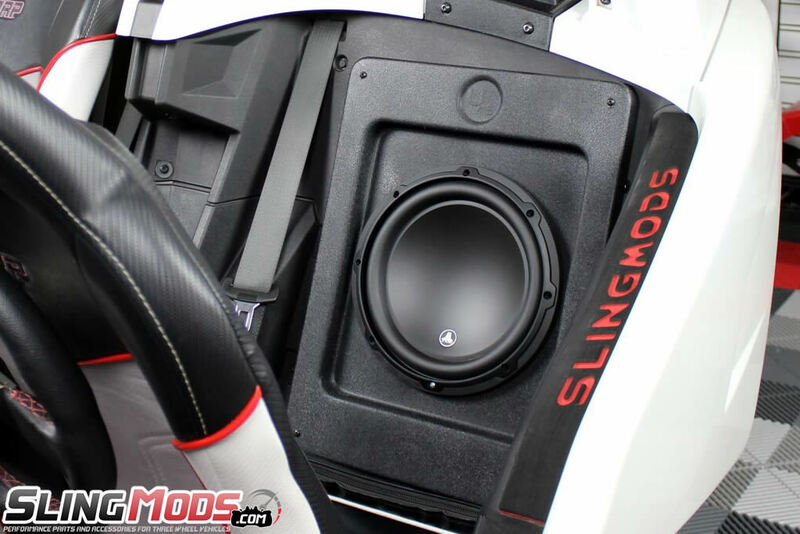 Need bass in your Slingshot? 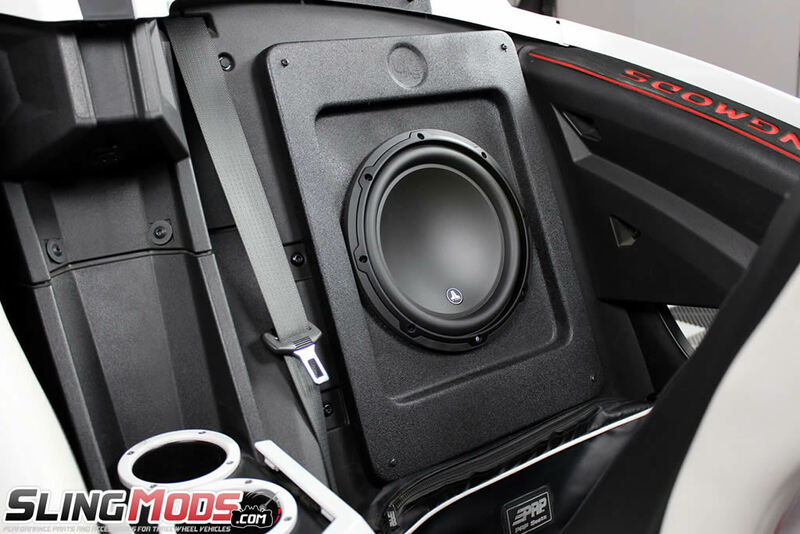 SSV has the perfect solution for your Polaris Slingshot, with their ne.. 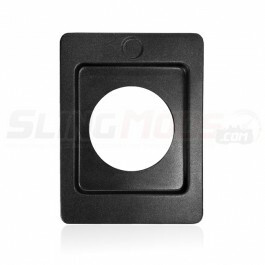 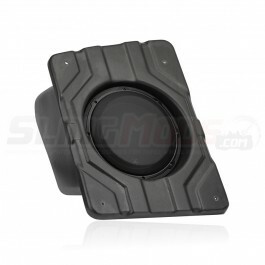 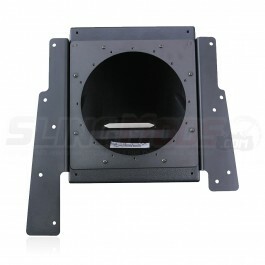 Introducing the JL Audio Stealthbox Driver & Passenger Side Subwoofer Enclosures for the Polaris Sli..
Add bass to your Polaris Slingshot with this Fiberglass Baffle Plate for use with Infinite Baffle Su..